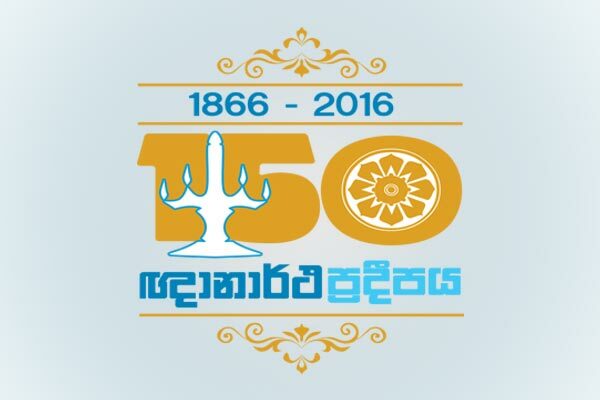 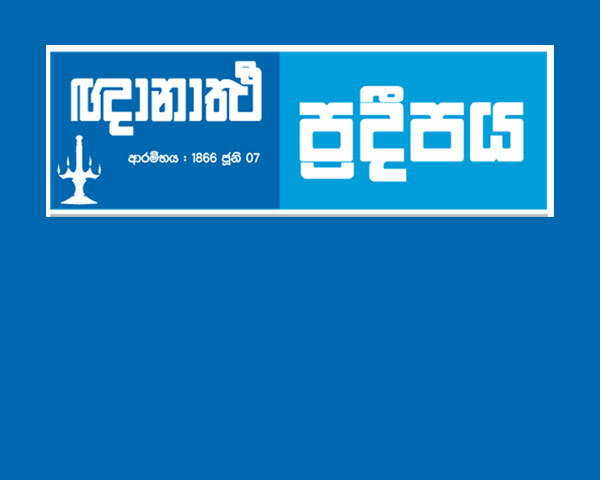 Gnanartha Pradeepaya, a weekly Catholic newspaper, was first printed on 07th June, 1866 under the authorship of Mr. Juan Fernando. 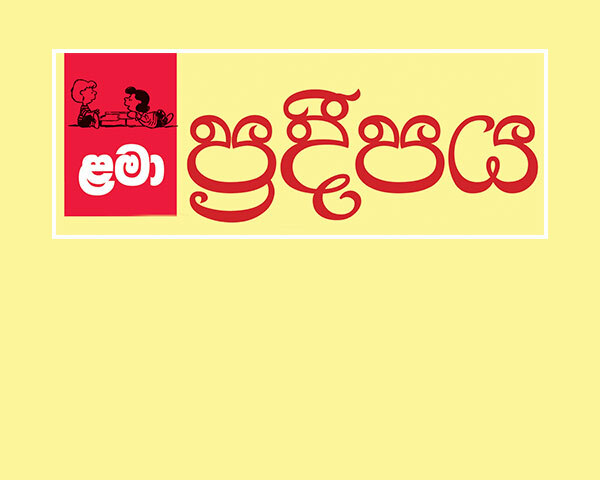 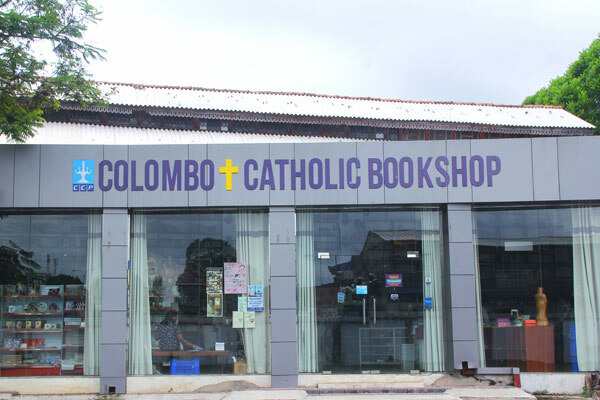 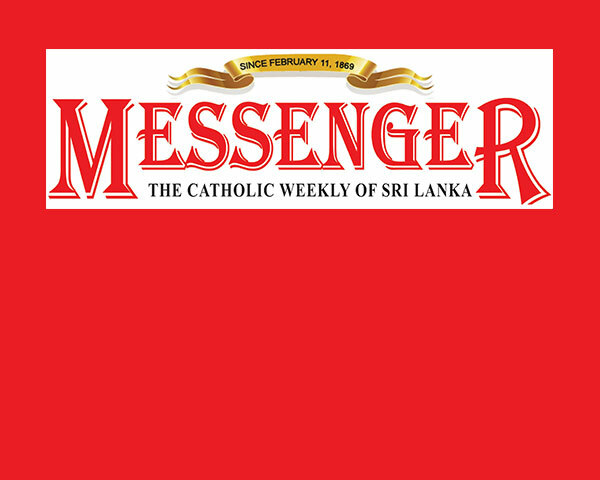 Catholic Newspaper in Sri Lanka, having made its inception way back in 1869 and continues to this day to bring to the homes of the Catholic. 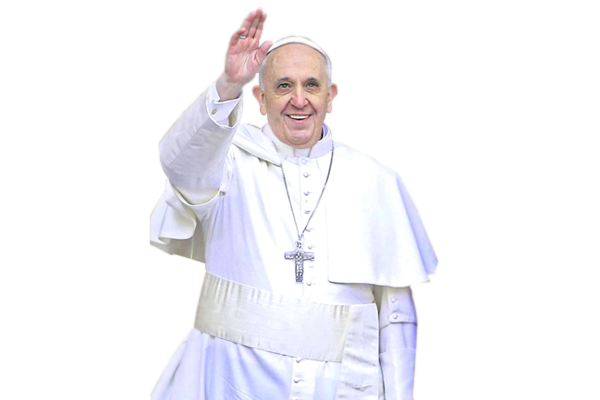 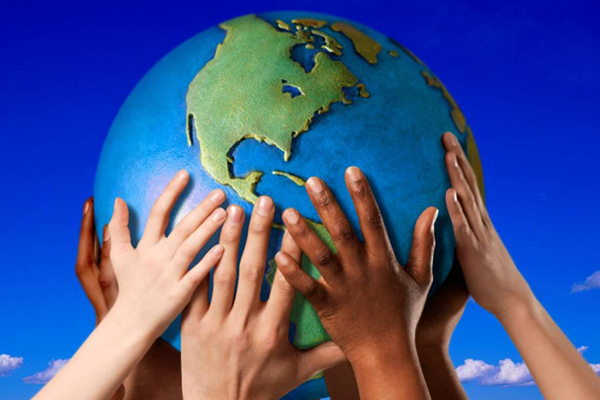 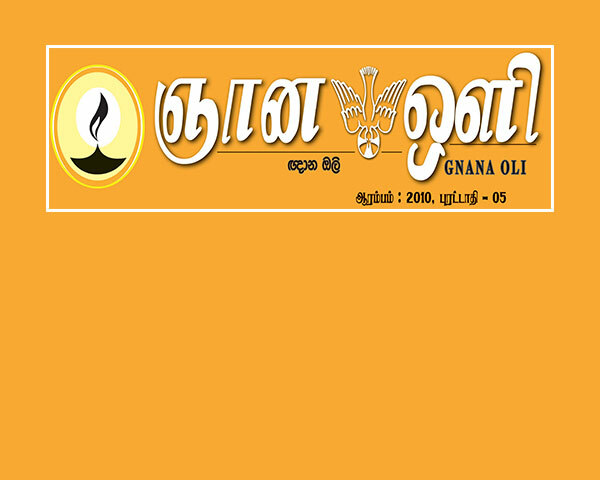 On 05th September, 2010 Gnana Oli, a much anticipated dream of the Tamil speaking Catholics of the country to have a Tamil Catholic Newspaper, came true.